Credit scores for millions of people will get a boost this year as tax liens and most civil judgments are erased from their credit reports. As a result, people who have the negative data removed will appear more creditworthy—and if you are one of them, you will be able to take action that could save you plenty of money. Tax liens are imposed by governments when taxes are not paid on time. Civil judgments are imposed by courts as the result of civil lawsuits, alimony rulings or child-support cases. Both tend to lower credit scores. Starting around July 1, the three major credit-reporting bureaus—Equifax, Experian and ­TransUnion—will remove these if the data does not include the person’s name, address and either a Social Security number or date of birth. 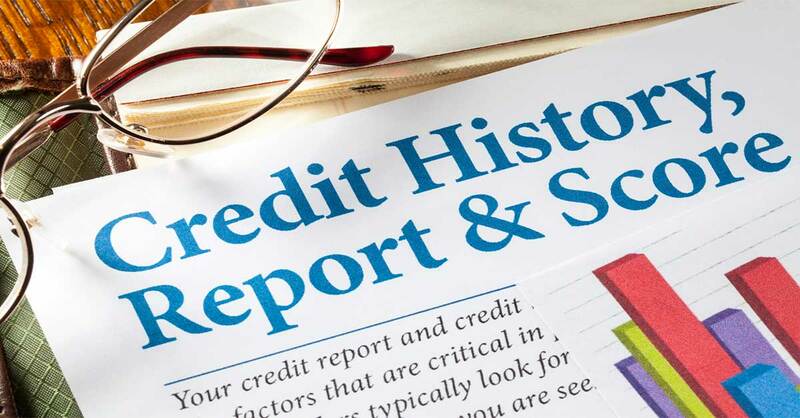 Many liens and most civil judgments lack some of this information—and without it, the odds are considered too great that the liens and judgments have found their way onto the wrong credit reports. Credit scores of an estimated 12 million Americans will rise because of the change, according to FICO, the firm that created the most widely used score. In most cases, the increases will be 20 points or less, though some will be greater. Even a 20-point increase could make you eligible for more attractive loan terms, more appealing credit card offers and lower auto insurance rates. What to do: If you have a tax lien or civil judgment on any of your credit reports, wait until July or later to apply for loans, credit cards or auto insurance policies, if possible. Request free copies of your credit reports from AnnualCreditReport.com to check whether the lien or judgment is still there. If it is, it might mean that it contains all the information needed to remain on your report. Or it could mean that the bureaus have not yet removed the listings. If that’s the case, write letters to the bureaus challenging liens or judgments.